To commemorate the 75th anniversary in 2019– 2020 of the liberation of Europe and the end of WWII, Rough Guides and Liberation Route Europe Foundation are cooperating to produce a new inspirational companion guide to the locations, destinations and points of interest that link the advance of the Western Allied Forces from 1943 to the end of the war. This guide provides an evocative and engaging account of the liberation of Europe through the locations that shaped it, in 9 countries: the United Kingdom, Italy, France, Belgium, Luxembourg, the Netherlands, Poland, the Czech Republic and Germany. This comprehensive, yet accessible guide sets the events in the context of World War II; interchapter narratives tackle topics like the various Resistance movements, the role of women during the last years of the war, the fate of refugees and displaced people and the Holocaust. Vivid biographies of war heroes and ordinary civilians – their courage and stories – add a personal touch. Taking the visitor to all the important sights along the Liberation Route Europe, this guide will also introduce some experiences that will enhance their discovery, whether it is a visit to the first café in Normandy to be liberated or to witness the Sunset march in Nijmegen, where 48 street lamps are lit across the bridge every night to commemorate the Allied soldiers who died liberating the area. 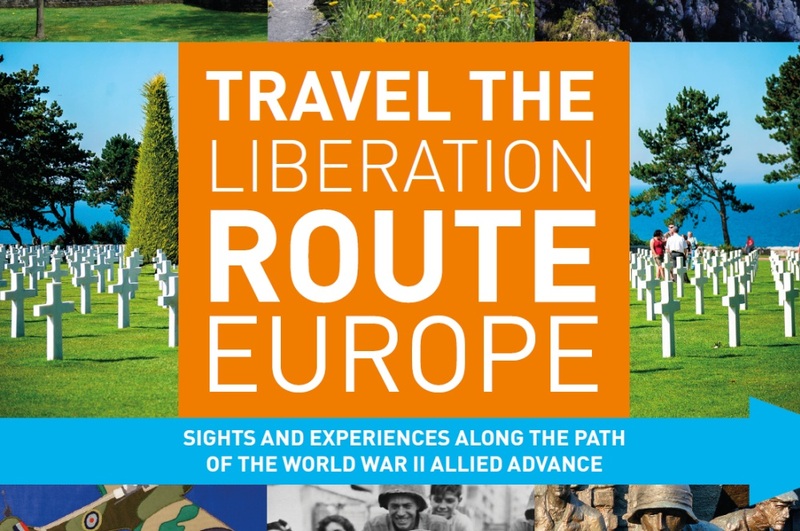 This important guide brings two parties together in a one-of-a-kind partnership: the expertise of Rough Guides as a long-standing travel publisher and Liberation Route Europe Foundation, an association promoting remembrance tourism and international cooperation.